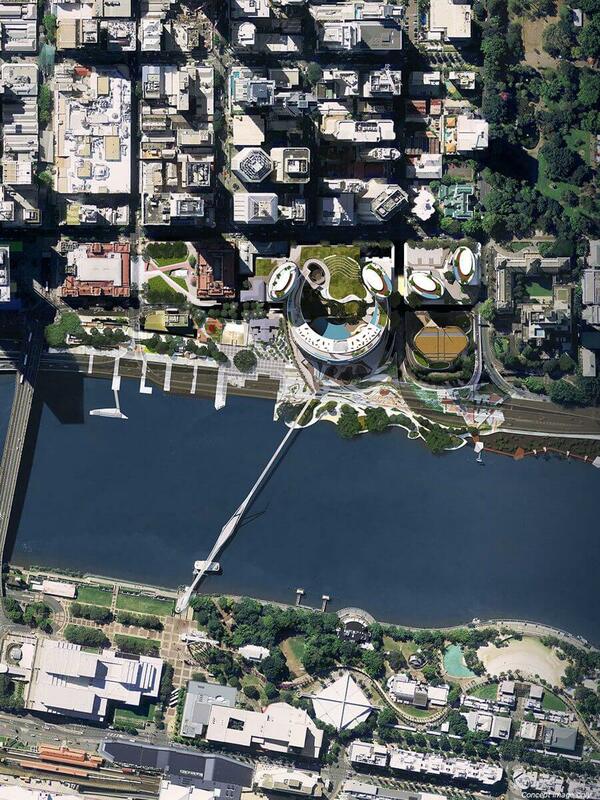 Expected to open in 2022, Queen’s Wharf Brisbane will transform the CBD and river’s edge with an iconic design that embraces Brisbane’s inviting subtropical climate and celebrates the precinct’s Indigenous and European heritage with interpretive trails and experiences spanning the Brisbane River and ridgeline. 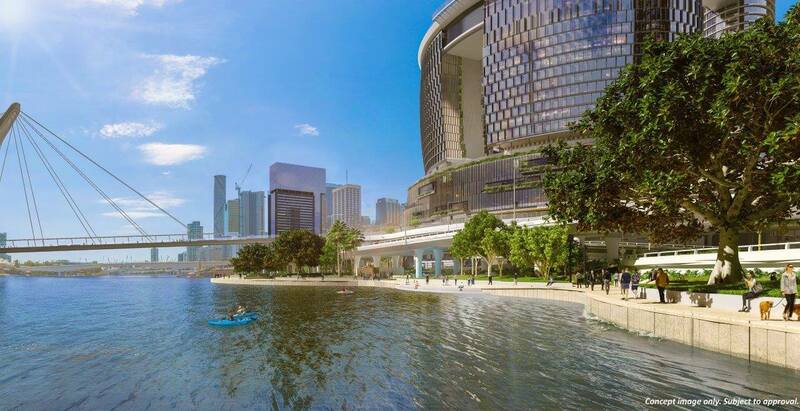 Destination Brisbane Consortium is delivering the $3.6 billion development, which will cover more than 26 hectares across land and water. 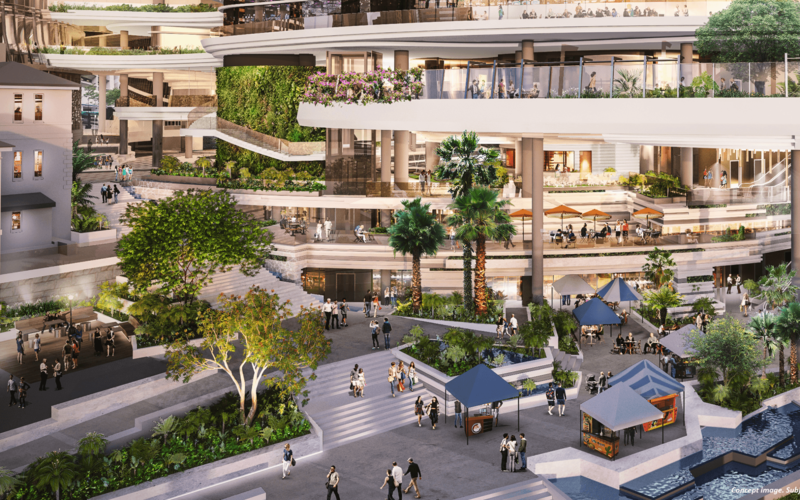 Watch as the new Queen’s Wharf Brisbane precinct transforms from an underutilised area into a breathtaking and vibrant oasis for locals and visitors, blending beautifully repurposed heritage buildings with stunning contemporary architecture. A dazzling new destination with exciting entertainment and attractions that will showcase the essence of Queensland, and the best of Australia. 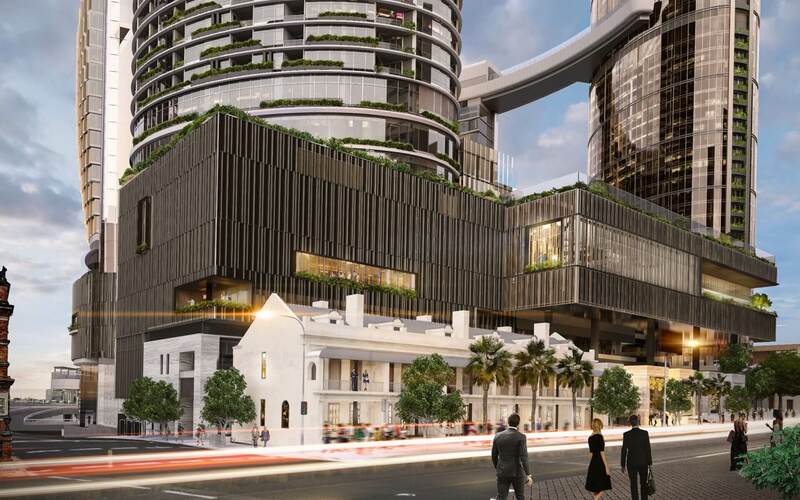 Destination Brisbane Consortium is delivering an iconic development in Brisbane as the city moves to a new future. Queen’s Wharf Brisbane will revitalise the city’s forgotten heritage buildings and deliver striking landmark architecture. Attracting 1.39 million additional tourists each year, it will become a world-recognised destination, while establishing itself as a place that locals will embrace and be proud of. Beautiful heritage buildings and places will be restored and repurposed, providing unique experiences and creating stories and memories for future generations. The historic Queen’s Wharf Brisbane precinct is the birthplace of European settlement nearly 200 years ago, and a home to Indigenous Australians for thousands of years. It holds one of the greatest collections of culturally significant heritage buildings and places in Australia. After decades of mystery, these neglected buildings and places will come alive through careful restoration work and repurposing. 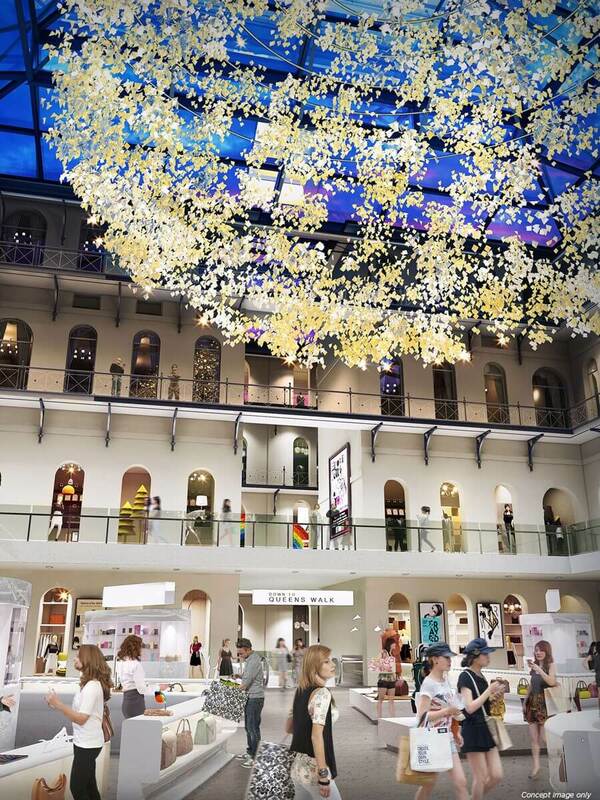 Locals and visitors will be able to enjoy beautifully restored spaces in a variety of ways including cultural, retail, dining, hotel entertainment and tourist attraction spaces. The Star Entertainment Group (formerly known as Echo Entertainment Group) is an ASX Top 100 listed company that owns and operates Treasury Brisbane, The Star Gold Coast and The Star in Sydney. The Star Entertainment Group also manages the Gold Coast Convention and Exhibition Centre on behalf of the Queensland Government. Chow Tai Fook Enterprises, a private Hong Kong investment company, is one of the largest diversified consumer and hospitality companies in Asia with a proven track record in long-term tourism and infrastructure investments. It has business portfolios in more than 50 cities spread across Greater China, Asia, Europe and the Americas. As well as being the largest jewellery retailer in the world by number of outlets, it operates one of the largest department store chains in China and has approximately 60 hotels worldwide through the Rosewood Group and third-party hotel brands such as Four Seasons, Hyatt, Marriott and Renaissance. Far East Consortium, one of Australasia’s largest developers, has been operating in Australia for more than 20 years and has operations in property, hospitality and car parks. It has a strong property and hotel development track record and an experienced on-the-ground Australian development team. Among its significant works portfolio, it is involved in the development of hotels for The Ritz-Carlton in Australia, plus large residential developments in Melbourne and Perth. Queensland individuals and businesses are encouraged to learn more about Queen’s Wharf Brisbane and the potential opportunities to get involved. 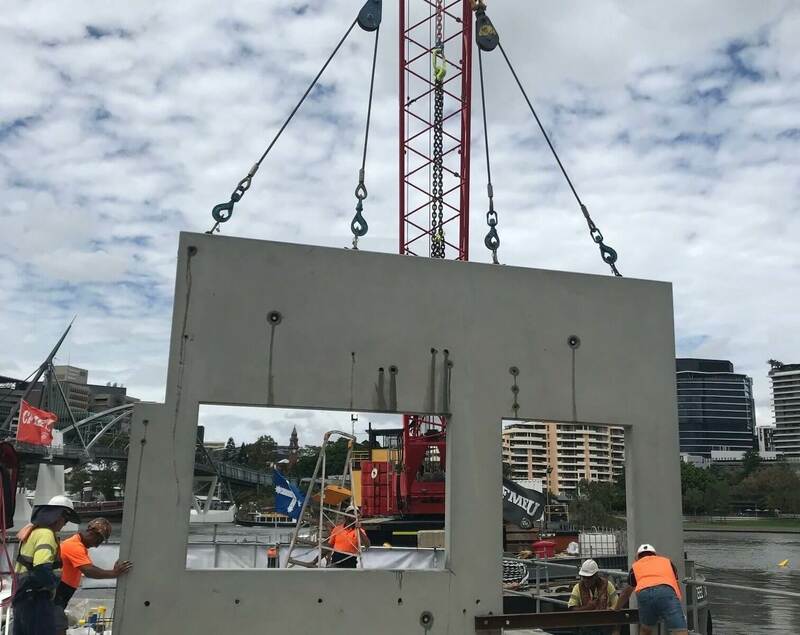 The size and scale of Queen’s Wharf Brisbane will provide significant jobs, training and supplier opportunities for Queenslanders – during both construction and operational phases. 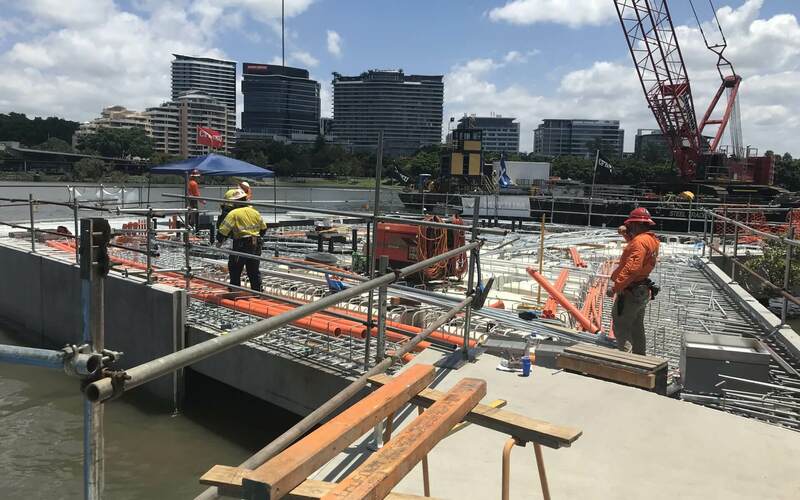 Onsite works will ramp up as the Queen’s Wharf Brisbane development progresses, with construction workers reaching a peak of more than 2000 in 2021. Onsite job opportunities should be discussed with the contractors managing the different work packages. Waterline Park and the Goodwill Extension Area – Multiplex. For more information contact the contractor direct. 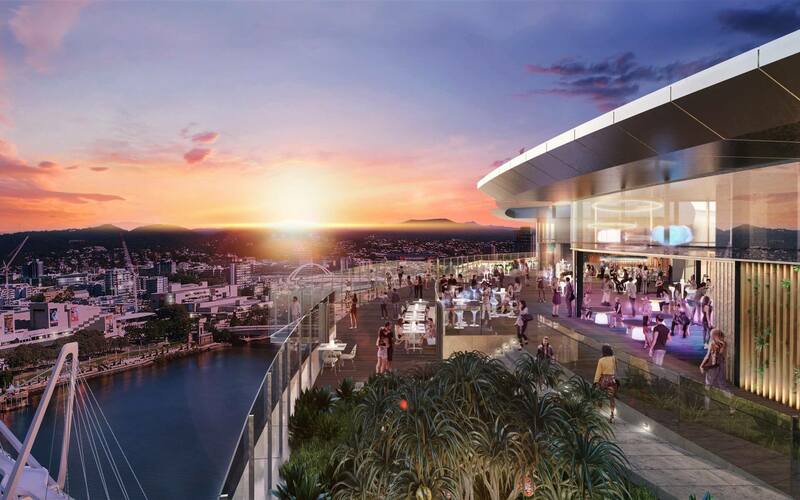 Queen’s Wharf Brisbane is expected to create 8000 roles once fully operational. A recruitment process will be undertaken closer to the expected opening. Meanwhile, current job and training opportunities are available now for people looking to start their career. 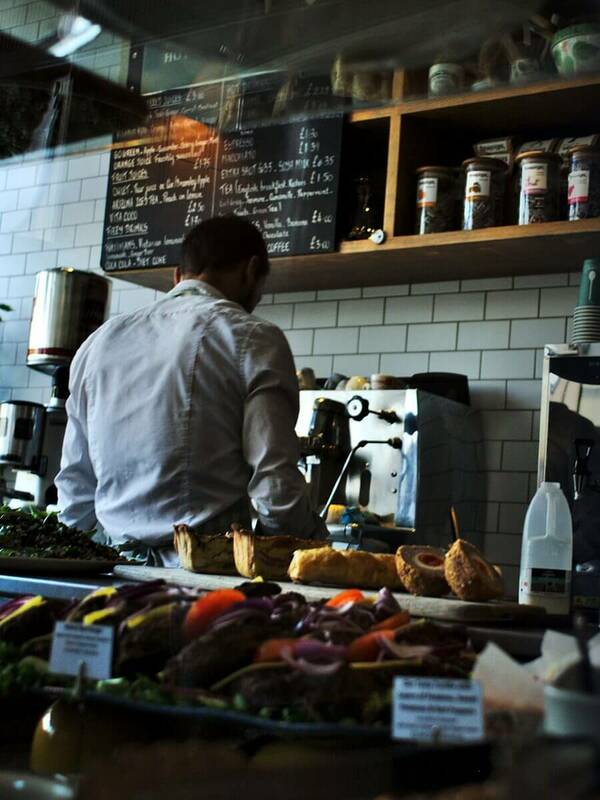 can service our Brisbane location. 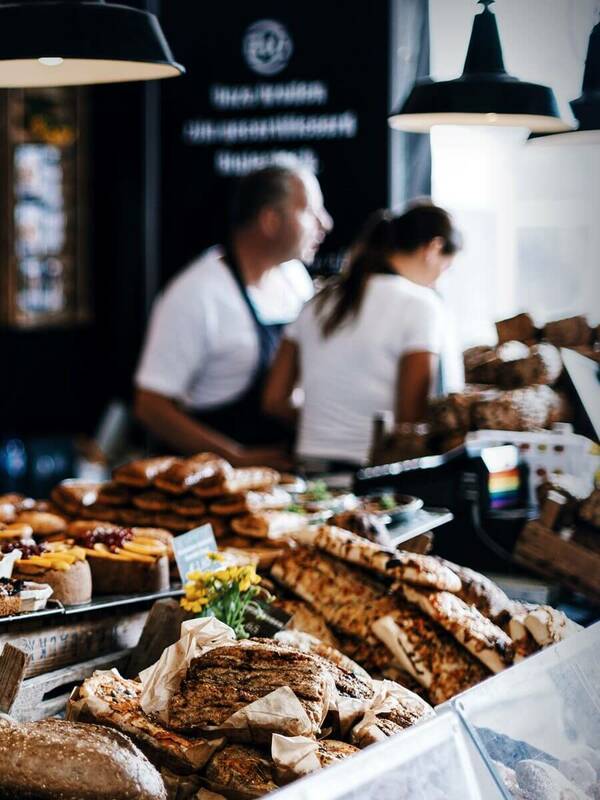 Destination Brisbane Consortium has engaged with the Industry Capability Network (ICN) to provide a clear process for potential suppliers to register their interest. To view the packages currently available please visit www.queenswharfbrisbane.icn.org.au. Queen’s Wharf Brisbane will require a range of unique goods and services once operational. Where possible, ‘quintessentially Queensland’ products will be sought to help deliver local spirit and authentic experiences for guests. plus all of the indirect goods and services usually covered by a large company.